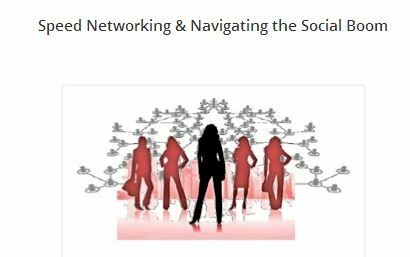 We are delighted to be hosting a table and providing social media advice at Grown Up Girlfriends May 6, 2013 event, Speed Networking & Navigating the Social Boom, being hosted in conjunction with Jazzed Events. The event will take place from 9 am to 12 noon at The Vista at VanPatten Golf Club, 924 Main Street, Clifton Park, NY. Register here for this singular networking event.